Kingwood BOPA is coming again on 4/27/2019!! 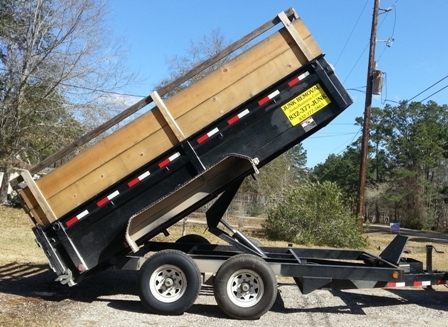 ALL metals and 70-95% of all other materials we haul off. Junky Business will remove unwanted junk from anywhere on the property for residential and commercial customers. As long as it's not a hazardous material, Junky Business will haul it. Got Junk? We can help!! Junky Business strives to be your cheaper junk removal alternative while still providing professional and courteous service. From our humble beginnings as a junk metal recycling service, we have grown into a full fledged junk removal company. Honesty is something you deserve and it is what Junky Business delivers. If you find a cheaper legitimate price, give us the chance to beat it and don't overpay. So whether you have a pick up of an appliance or if you got junk you need removed, call us and we can help. Be sure to visit our friends at the Kingwood Underground!